Prayer is powerful! 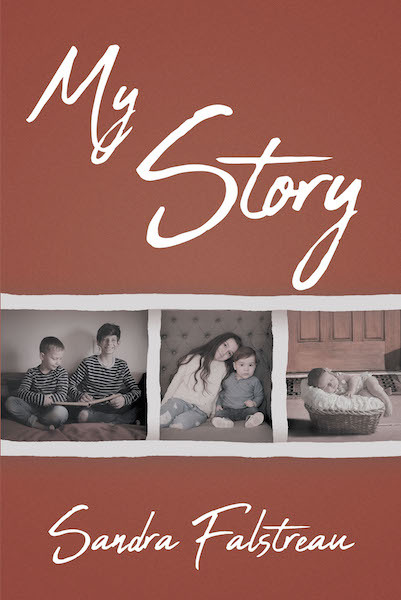 In the pages of this book, you can discover some of the things I faced as a foster child when I was part of the system. The apples story in chapter 2 really concludes three or four years later in chapter 5. Did you know I am an answer to prayer? You might be too!